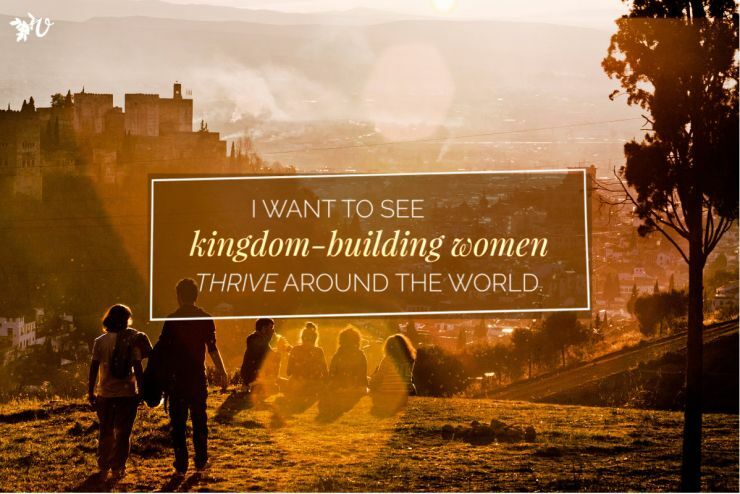 Velvet Ashes is a worldwide community supporting 7,000 kingdom-building women serving in more than 120 countries. We need your help to continue this worldwide impact in 2019. 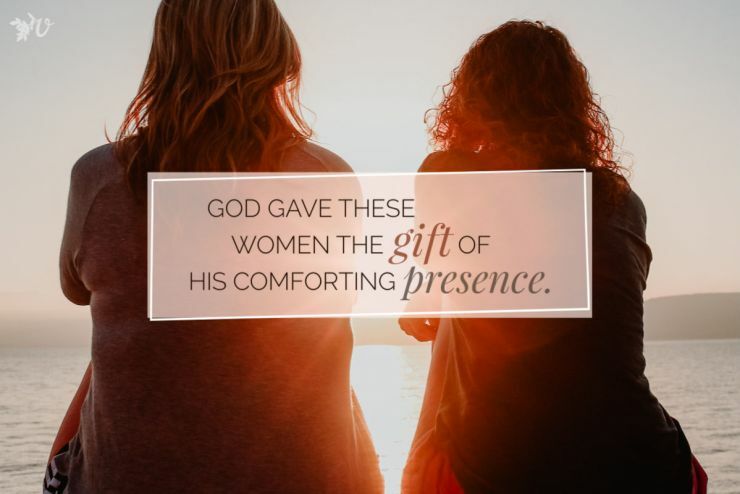 Help us extend Velvet Ashes’ support to 2,000 more women. We truly believe our community is “Better Together”. This year’s campaign goal is to raise $25,000 to fuel the impact of our not-for-profit organization in the coming year. 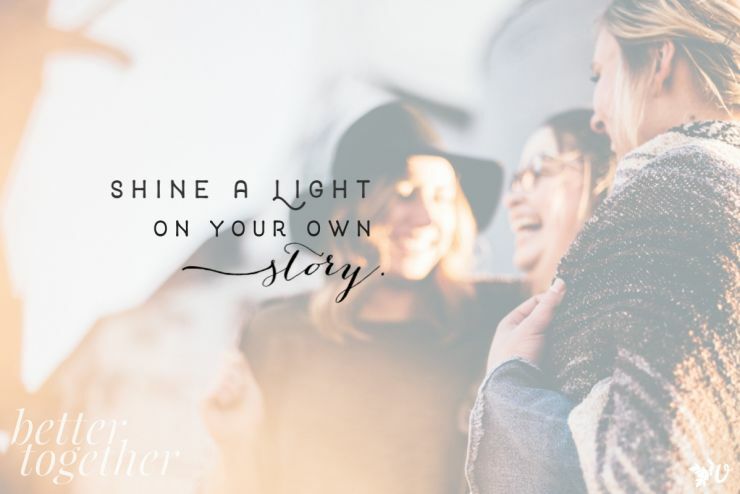 Join us in the audacious goal of raising $25,000 by the end of 2018 to support us serving 2,000 more women next year. 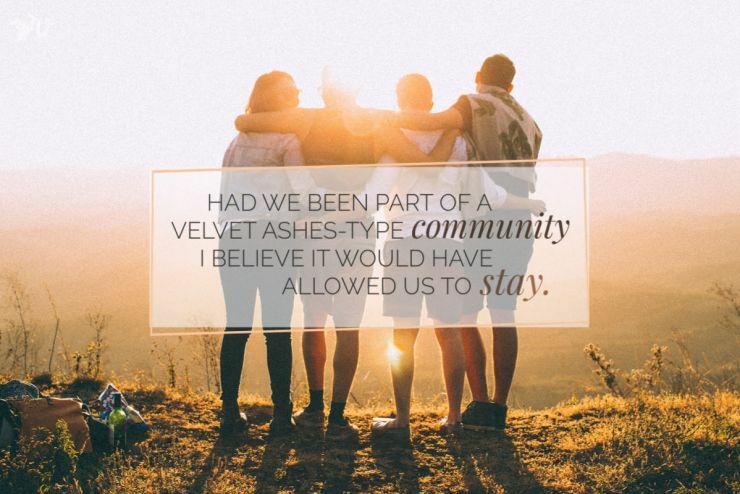 Read first-hand the stories of women’s lives and the difference that Velvet Ashes has made for them. – A mom to 15 children in a children’s home in Morocco.